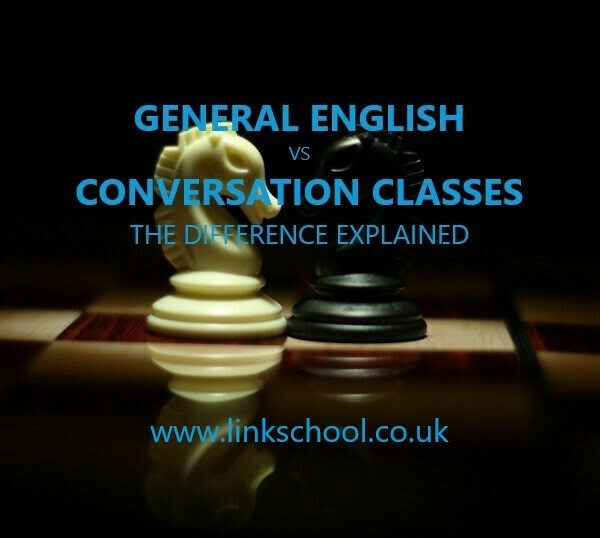 Business English Communication is a very big field and can be looked at from many angles. 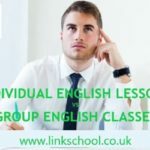 The main thing to bear in mind is that the aim is not necessarily or not only to be really fluent or to use beautiful and complex English words and grammar structures. That would be very good, but is not always necessary and could be a bad thing sometimes, for instance when your business partner doesn’t speak fluent English. The reason for learning Business English is so that you can communicate accurately and you can talk in English with people of different English language abilities. This means that you should be able to say what you want to say and be confident that both sides have understood clearly what needs to be done. 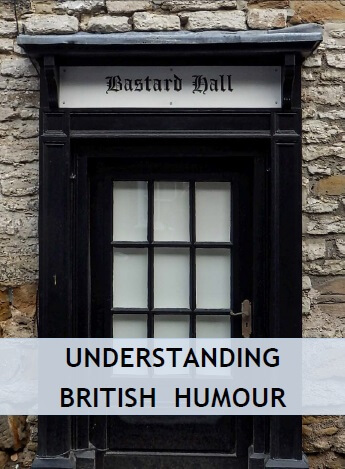 This could be difficult even for English native speakers, and usually when there is a serious matter to be discussed, people tend to speak very plainly, using structures and verbs which cannot be misunderstood easily. Also, with globalisation, international trade and foreign clients, it really makes sense to speak English in a simple, accurate and clear way. 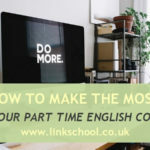 How many hours do you spend learning English at the Link School of English every week? 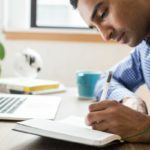 What if there was a way you could learn more English for FREE? 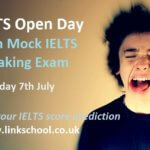 How is the Academic IELTS Exam Speaking Module Assessed? 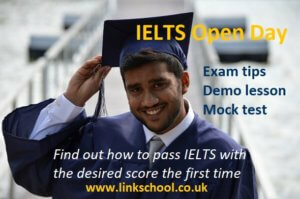 This article is for students preparing for the Academic IELTS test and want to know how the speaking part is assessed. 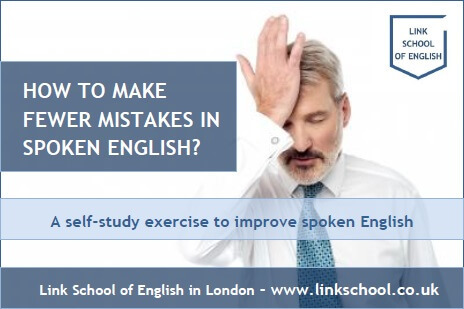 This exam module aims to check students’ ability to communicate effectively in English. English speaking skills are tested by certified examiners who are appointed by the IELTS exam centre and approved by the British Council. 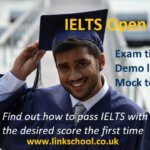 The candidate’s speaking performance is assessed using detailed performance descriptions relating to the nine IELTS bands and using four different criteria: Fluency and Coherence, Lexical Resource, Grammatical Range and Accuracy and Pronunciation. All these criteria have equal weighting. This criterion assesses the capability of speaking with natural levels o continuity, rate and effort as well as the ability to link ideas and language together to compose coherent, connected speech. Speech continuity and rate present evidence of speaking fluency. The coherence criterion considers logical sequencing of sentences, marking stages of discussion clearly, narration or argument as well as the use of cohesive devices (e.g. 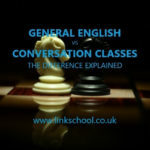 pronouns, connectors and conjunctions). 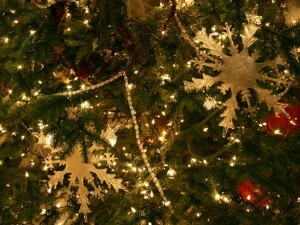 We are going to have some Christmas treats, a chat and get into the festive spirit together. 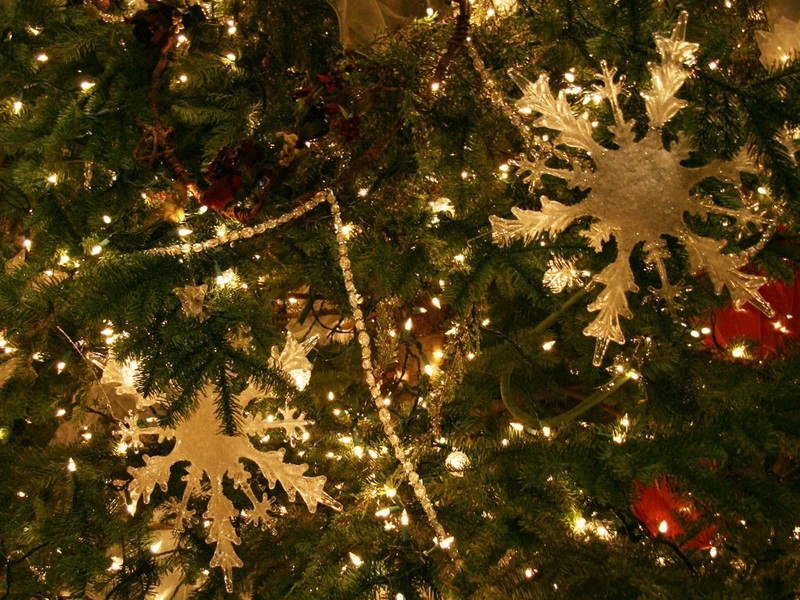 Please feel free to bring some Christmas food from your country (or a winter dish if you don’t celebrate Christmas), songs, stories or whatever you would like to share. All our current, past and future students and friends are welcome. Improving Conversational Skills is an ongoing process. Interacting with others is an art itself, and a complex one at that. Ask quality questions: Avoid ‘yes’ or ‘no’ evoking responses by asking questions that require detail; these will typically start with one of the five ‘Ws’. Actively listen: Don’t be thinking of a response while the other is still speaking. Wait 5 to 10 seconds before responding. Take turns: Balance talking and listening. Monitor yourself to make sure you’re not dominating the conversation.